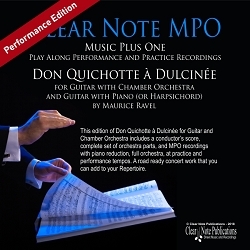 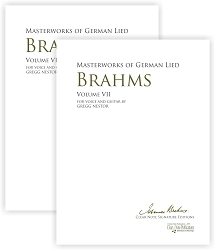 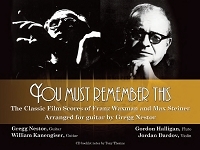 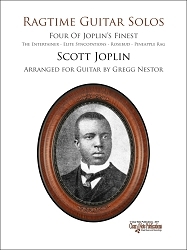 Six track recording includes Guitar and Harpsichord together and alone at both practice and performance tempos. 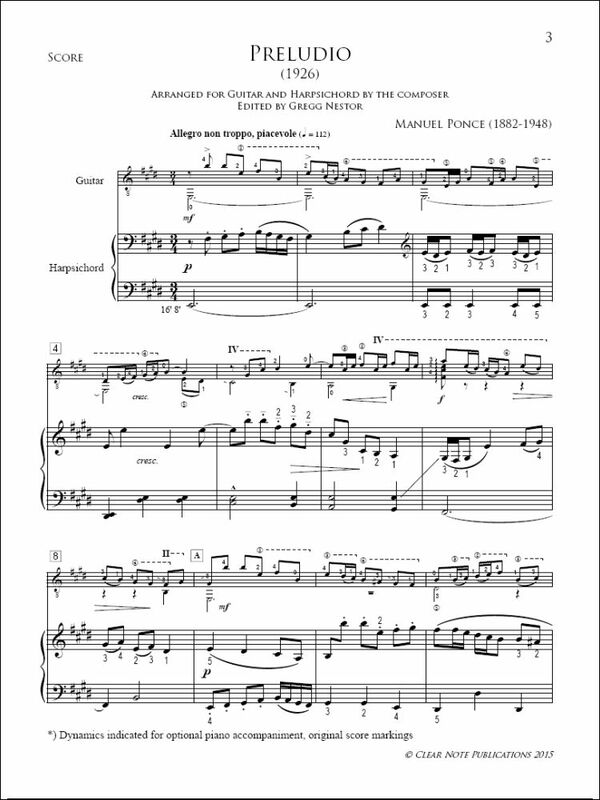 "To sum up, your work is what has the most value for me and for all musicians who hear it..."
Manuel Maria Ponce (1882-1948, b. Fresnillo, Zacatecas) is undoubtedly Mexico's most beloved composer. 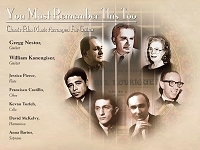 He was the first to give Mexican music both a national identity and an international stature. 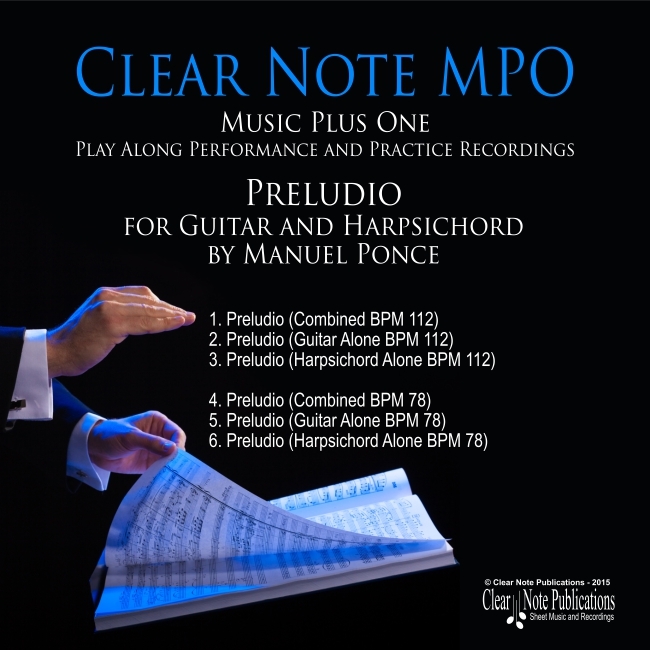 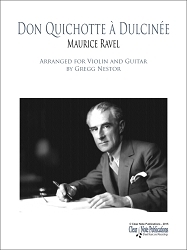 Ponce successfully bridged the three worlds of folk, popular and classical music – a rare achievement among composers. 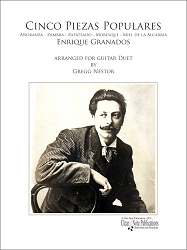 The variety of his compositional styles reflects his extended periods of study in Europe as well as his devotion to Mexican music and culture. 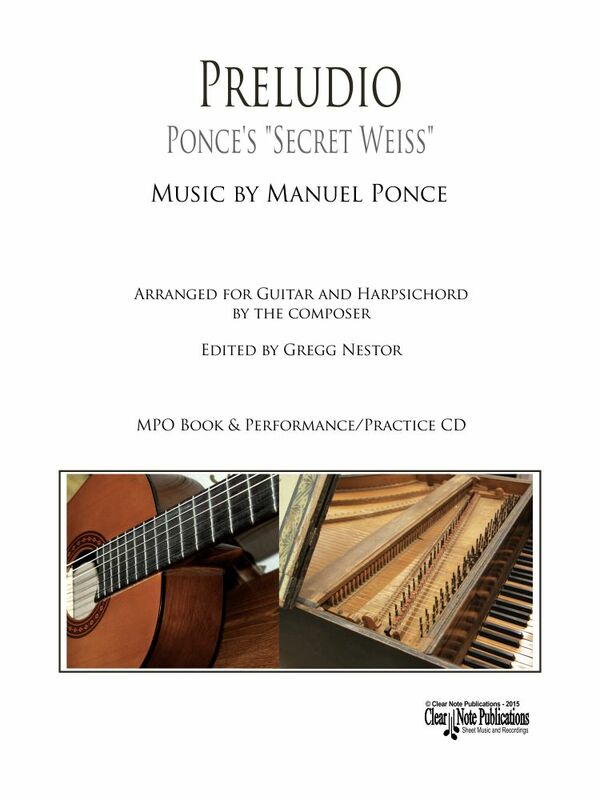 The "Preludio" was first composed in 1931 as a solo guitar work, part of a series of pastiches in the Baroque style, and often attributed by Segovia to the lutenist Sylvius Weiss. 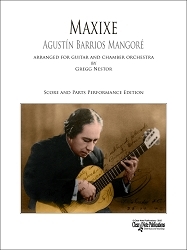 The harpsichord version was composed in 1936, and presented as a wedding gift on the occasion of the guitarist’s marriage to the Catalan pianist Paquita Madriguera in Barcelona.